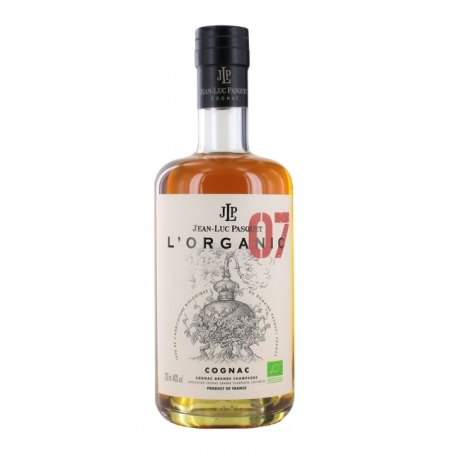 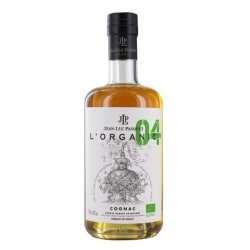 This Cognac has a charming, very intense personality with its white flower, fruit, spice and torrification aromas. 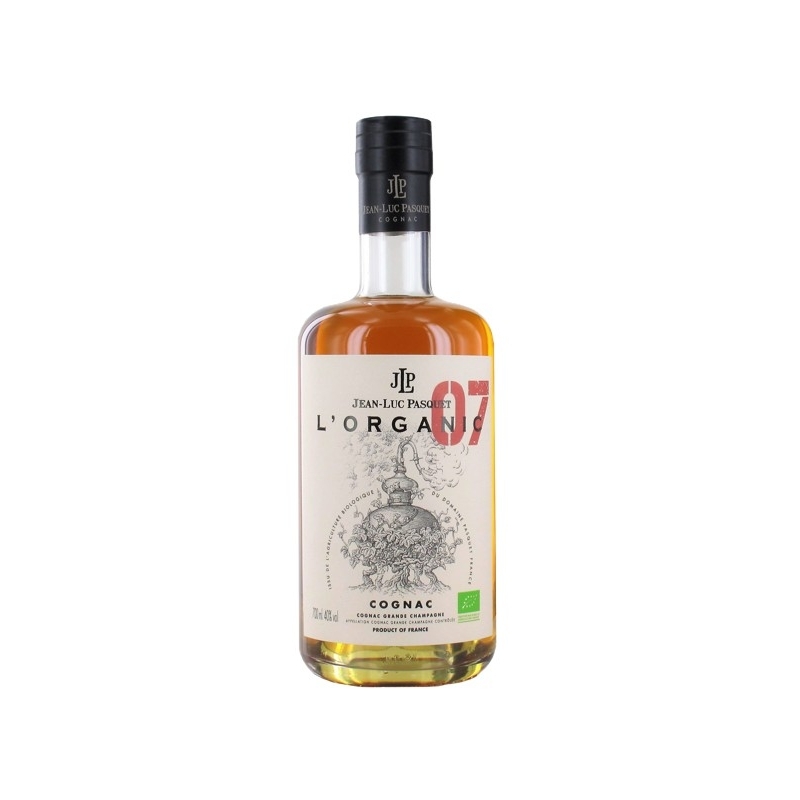 Smooth and supple from the first taste, hints of oak structure the flavors. 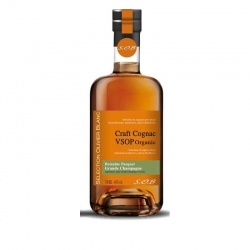 More fruity notes of grapefruit and pear develop before the peppery finale. 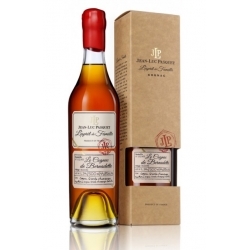 Cognac Jean Luc Pasquet Esprit de Famille - Le Cognac de Bernadette : This cognac from Bernadette, from the 1974 harvest in Grande Champagne, the first cognac vintage, was distilled and aged by Mrs Bernadette Grimaud, viticulturist and boiler maker in the historic town of Bouteville in Charente. 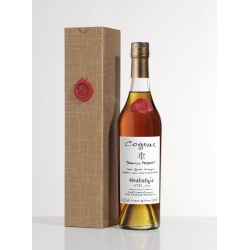 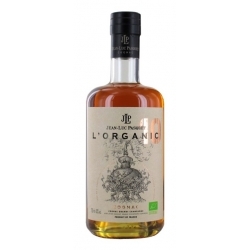 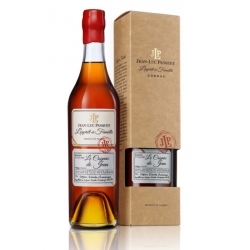 Cognac Jean Luc Pasquet Esprit de Famille - Le Cognac de Jean :This cognac from a blend of the 1969 and 1977 Grande Champagne Premier Cru Cognac harvests was distilled and aged by Jean Biais, winemaker and distiller for the town of Eraville in Charente. 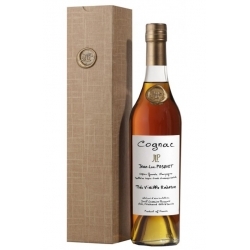 Cognac Pasquet Nostalgie Grande Champagne Here, the terroir of Grande Champagne expresses itself intensely !